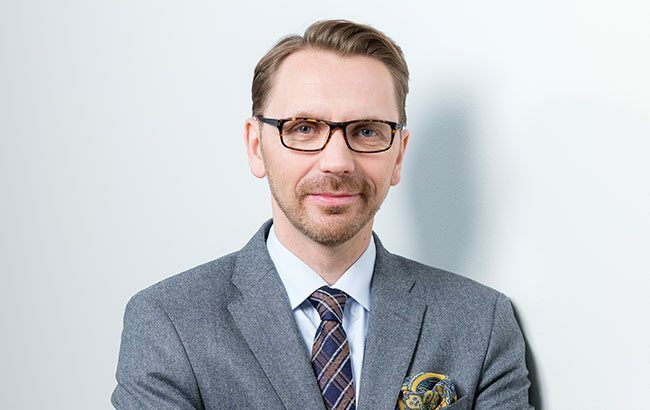 Finnish drinks group Altia is on the hunt for a new chief financial officer (CFO) as current incumbent Matti Piri prepares to step down. Piri will continue in his position as member of the executive management team “until further notice”, but will leave the company before the end of February 2019. Altia has launched a recruitment drive for a new CFO. “Matti has had a significant role in the development of Altia to become a leaner and financially stronger company,” said Pekka Tennilä, Altia CEO. In the first half of this year, Altia reported a net sales total of €160 million (US$183.4m).